Turn to Fat Apple Custom Framing for the finest in custom framing services. 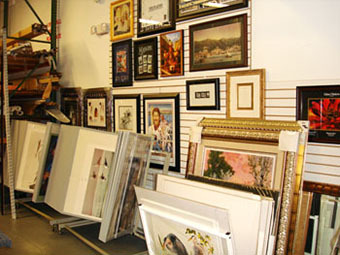 We offer museum quality picture framing of your photos, artwork, or posters. 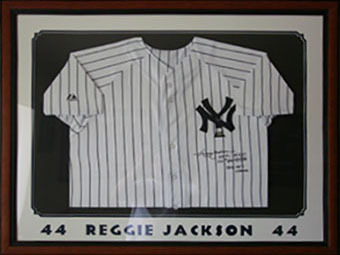 Protect your sports memorabilia or display family photos in style with our custom framing services. 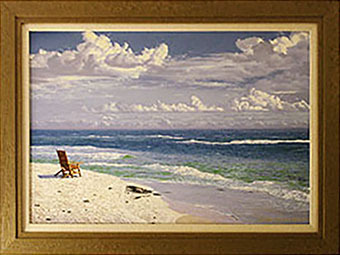 Contact framing services experts in Boynton Beach, Florida, for a wide selection of custom picture frames. With more than 10 years of experience and excellent customer service, we are the name to trust for picture frames. We can turn your photo and memorabilia into art with our specialized service. Contact us today for wholesale prices on quality workmanship. Boynton Beach, Ft. Lauderdale, Boca Raton, Coral Springs, Hollywood, Jupiter, Palm Beach, Palm Beach Gardens, Hobe Sound, Palm City, Stuart, FL and surrounding areas.